The Delphi Shower stool incorporates an hygienic recess into the design. this high quality shower stool is also height adjustable, lightweight and easy to clean. 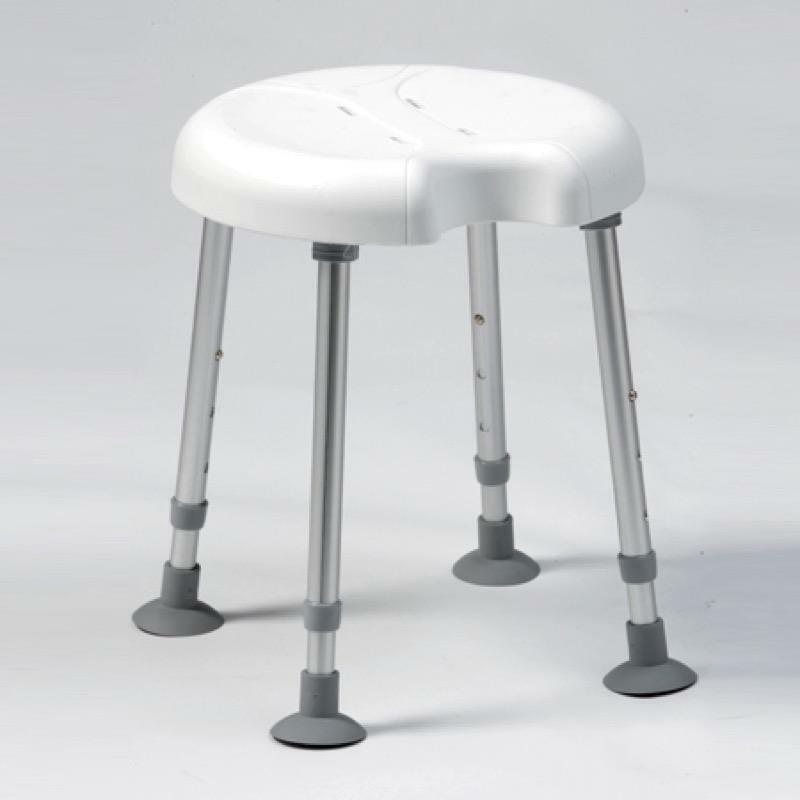 the plastic seat has drainage slots for comfort and safety and the legs are anodised aluminium. Large sucker style feet provide added security on the shower floor.